Beth has over thirty years of local real estate experience and brings a personal, practical approach to home buying. As a Fort Wayne native and resident, her in-depth knowledge of the area and network in the community makes her a trusted resource for both buyers and sellers. 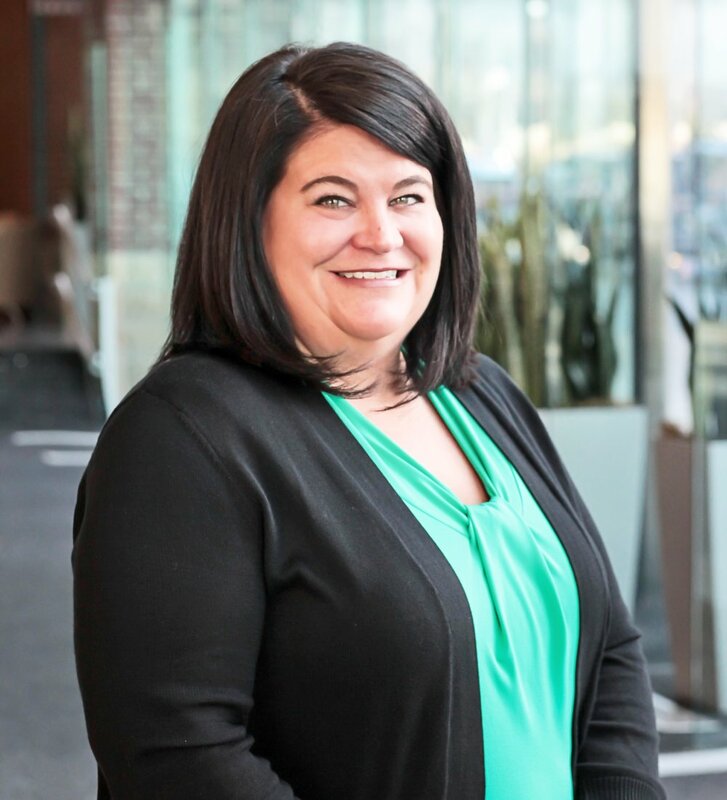 Upon graduating from Indiana University in Fort Wayne, Beth worked in banking and real estate until acquiring Fairfield Group Realtors in 2004, a business her father began years ago. Early career success in retail banking and commercial loan analysis, along with her experience as a loan processor and property manager, has given her an ability to understand property sale from multiple perspectives. Helping her clients weigh their options, Beth helps them make the right decisions to achieve their dream lifestyle. Beth takes time to get to know her clients, assisting with everything from home staging to market analytics. As an Accredited Buyer's Representative (ABR®), she stays up to date with the latest buyer trends and acts as an advocate on behalf of home buyers. She’s also accredited to provide Broker’s Price Opinion (BPO) services and is readily available to assist home buyers and sellers alike. With a love for the Fort Wayne area, she especially enjoys helping first-time buyers find the perfect home here in the community. Gina Connelly was born and raised in Fort Wayne, Indiana, and is proud of her city and the many changes and improvements happening in Fort Wayne. Her passion is to help people find their dream home and to make the transaction go as seamlessly as possible. Gina's real estate philosophy involves developing a rapport with her clients, getting to know them as individuals and tailoring their home sale or search. Her desire is to not only facilitate a selling or buying transaction, but to teach her clients the process and ease their minds knowing she's up for whatever challenge that may arise. She is proud to be able to call many of her former clients her friends. In addition to her career in real estate, she shares her free time with her husband, Chris, and their three children, Katelyn, Jackson, and Emma. Gina enjoys spending time with family and friends, shopping, trying out new local restaurants, gardening, reading fiction novels, and vacationing at the beach. .
Abbey joined Fairfield Group Realtors in 2017 with a real estate focus primarily on property management. She has spent the last decade buying, renovating, and renting historic multi-family housing in the Lakeside neighborhood of Fort Wayne. Abbey specializes in updating historic homes and apartments without sacrificing the charm and beauty of the original space. With a professional background in customer service, Abbey works with her clients to create positive, successful buying, renting, and management experiences. She is also passionate about urbanism and creating strong healthy vibrant neighborhoods. Her focus on meeting client needs as well as the vibrancy and development of communities allows her to facilitate holistic solutions, matching her clients with compatible properties. As a Concordia High School graduate, she has remained deeply rooted in the community and loves helping others find "home" here in Fort Wayne. Diane has been with Fairfield Group Realtors for over twenty years. As processing agent, she ensures that all paperwork is complete and that each client's experience goes smoothly.